Morning everyone! 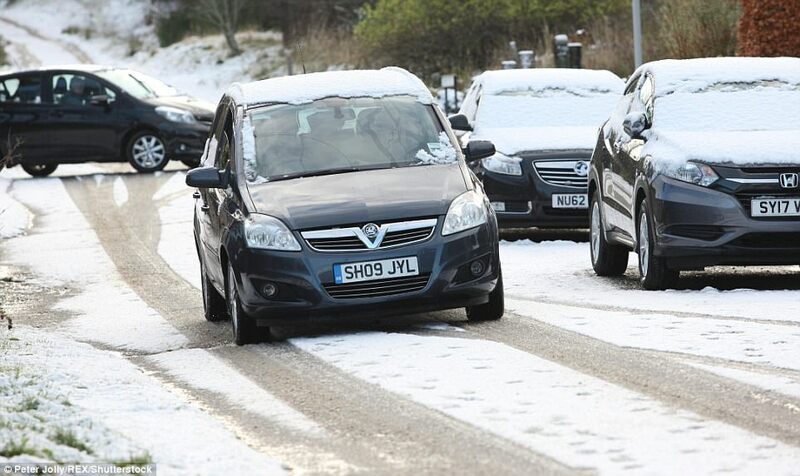 This Monday in the British Isles, we are told to be expecting an Arctic Freeze which is set to last over three weeks. That means it’s definitely time to turn on those radiators, crank the heating up, pull on some woolly socks, perhaps even wear those Christmas jumpers early this year, and of course, put the kettle on. However, how often does the weatherman get it wrong? Today it seems like it’ll be another mild afternoon, until the temperature drops to about 4c in the evening, because its getting close to winter in London and across the UK. However, these temperatures are said to decline further, especially from November 26th until round about December 10th. The United Kingdom are already bracing itself for panic, since we know the Brits don’t handle cold weather and icy conditions very well. Indeed, England and Scotland are already afraid that they will run out of grit to safeguard the streets. Uh-oh. Well, how about ordering some extra grit from colder nations such as Germany and Sweden? Oh wait, due to the migrant crisis’ there, the first thing to be cut for costs was the street grit, making both those socialist nations very slippery indeed. Perhaps the UK could import the grit from anti-migrant crisis nations, which also happen to be terribly cold, such as Slovakia, the Czech Republic and Poland. I’m sure they’d be willing to share the wealth of grit for the forthcoming big freeze. Well, one would hope so, otherwise the NHS will be inundated with people who have slipped and broken a bone or two, which causes all sorts of problems come the necessity to treat other patients. How do they solve this grit problem? Answers on a postcard please. 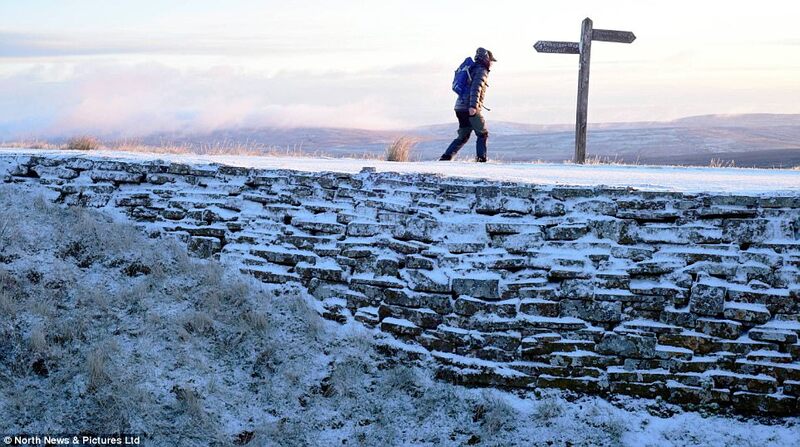 The United Kingdom is said to be expecting -7c temperatures in late November, which would make it the coldest winter in the UK for many years, which no doubt will bring snow and cause all sorts of travel chaos. As we all know, once the temperature hits below 0c in the UK, panic sets in. Schools are closed, trains are cancelled, cars slip and slide all over the place (no winter tires), nobody goes to work, and the country loses business as a result. This sometimes makes England a laughing-stock to other European countries, but we suppose that the UK never has a case for the weather becoming that cold, or the need to invest in winter tires and all round preparedness for such arctic conditions. Socialist green bee’s will blame it on global warming, even though it’s bloody cold, but you can’t really stop the ridiculous thought process of brainwashed people at the best of times, can you? You might as well blame Russia yet again, as well as blame it on global warming for good measure. When there’s nothing else to talk about, you can always rely on the weather, that is unless you continue to ignore people by staring at your smart phones or into the bottom of your pint glass. It’s going to get cold, and you can bet we’ll be definitely getting into the winter spirit with some mulled wine, perhaps. 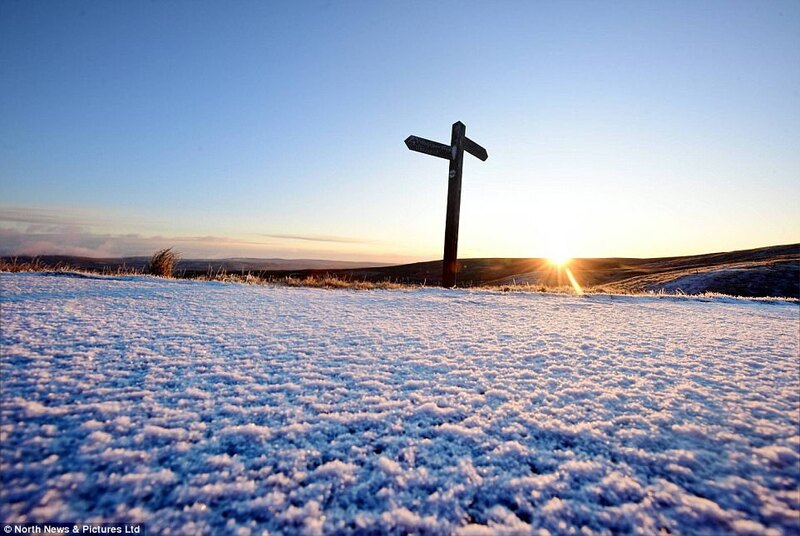 News reports are already saying that the UK will be colder than certain parts of Russia, especially in the north where snow is expected to fall on the North Pennines today, as well as in Wales, with ice and rain expected to form into snow by the end of the week, heading into the weekend. Expect the three week arctic freeze to continue into December, which opens the possibility that perhaps we will all have a White Christmas after all you know, so long as it doesn’t offend anyone, since Christmas is supposed to be politically correct and all. Maybe that might be something we’ll definitely have to look into come the festive season. So, let’s hope that the United Kingdom can pull it together and weather the cold arctic freeze that’s coming, otherwise, there’ll be yet more days off, people being unable to work for one reason or another, and maybe snow ball fights happening on the streets all over the country. At least there’s some “goodness” to look forward to in all this, right?